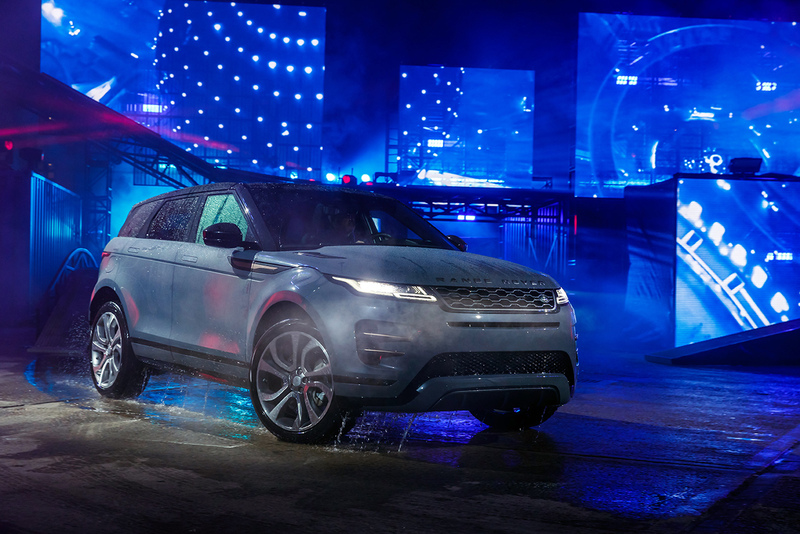 The new Range Rover Evoque has been launched in Central London with a vibrant celebration of the city’s culture. 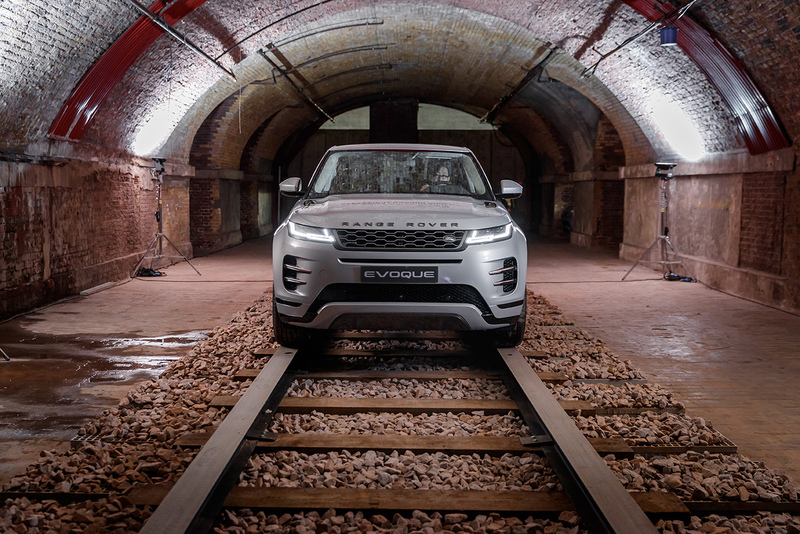 Guests from the worlds of music, fashion and fitness put the luxury compact SUV through its paces through viaducts, vaults and tunnels at the event. 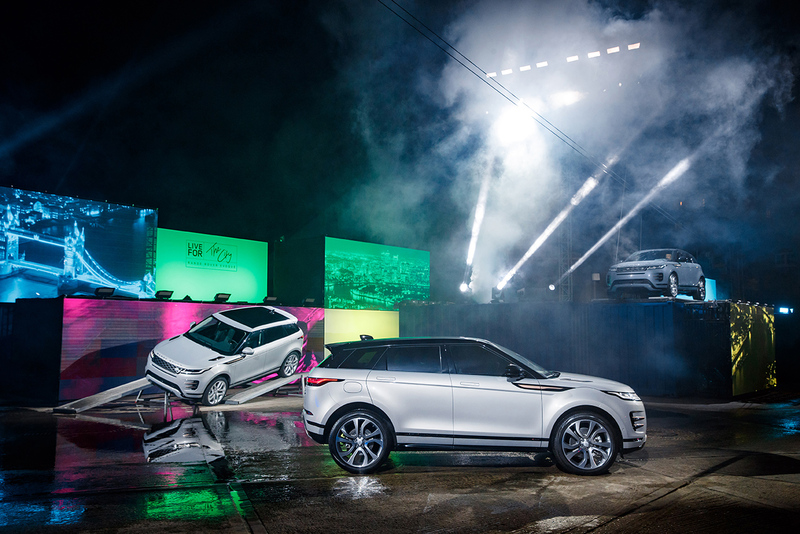 British fashion model and activist, Adowa Aboah and actor Luke Evans were amongst a host of stars at the reveal of the new Evoque at the Old Truman Brewery in Shoreditch. 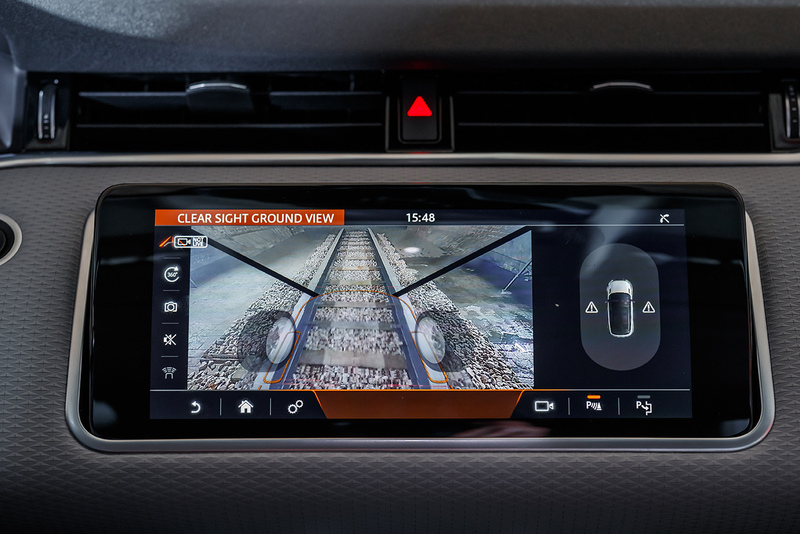 However, it wasn’t just the new Evoque the guests were treated to. 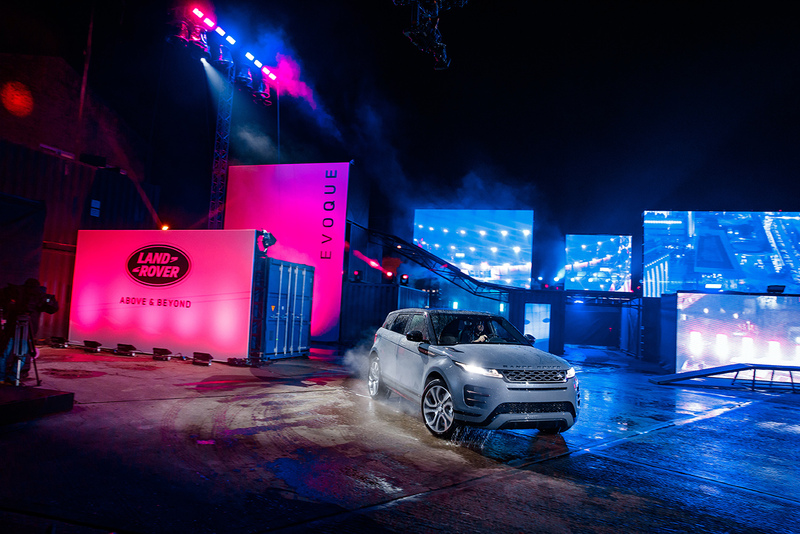 London’s unique style was celebrated with a gig by DJs from the Boiler Room. The gig hosted by Adowa showcased some of London’s freshest female musical talent, with UK rapper Little Simz, songstress Fatima and clubbing pioneers BBZ collective all performing on the night. A DJ set from bass and hyperdub queen Cooly G rounded things off. 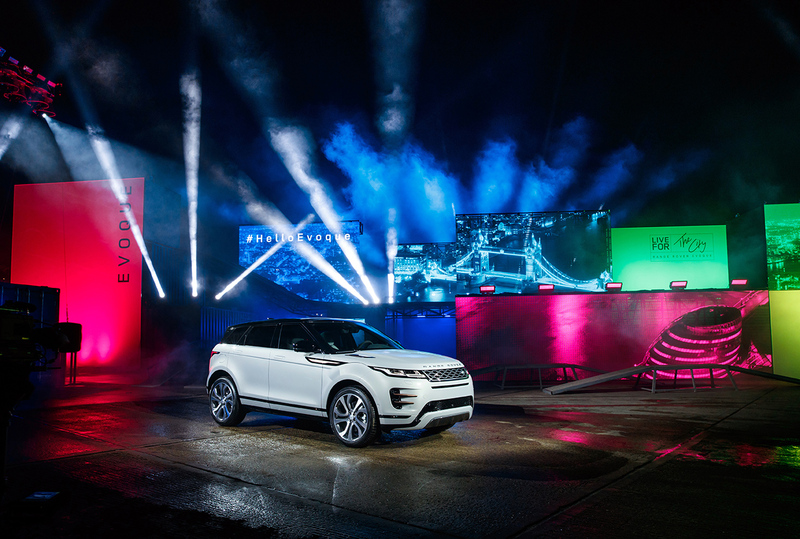 The following day, renowned hair stylist Larry King kicked off the Evoque Experience by giving a dry-styling demonstration, before chef Jamie Oliver gave a masterclass in how to make the perfect London veggie burger. After sourcing the ingredients from his favourite places across the city, Jamie built his Brick Lane-inspired Bhaji burger in a live cook-a-long session. 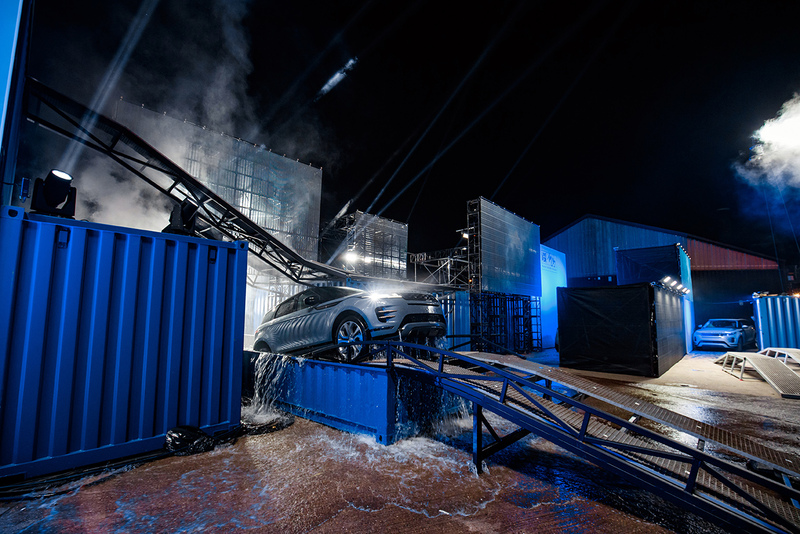 In the evening, unified heavyweight boxing champion Anthony Joshua was put through his paces with London-founded Kobox. 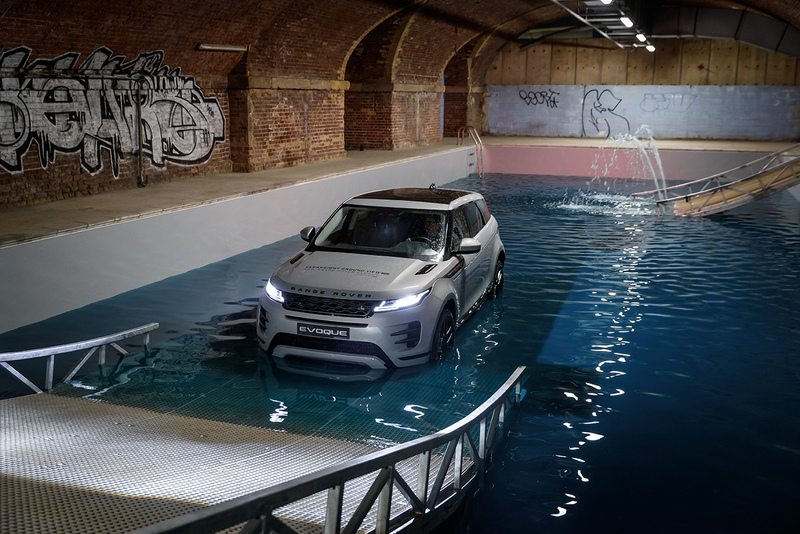 It was a session that was described as ‘when fight club meets nightclub’. 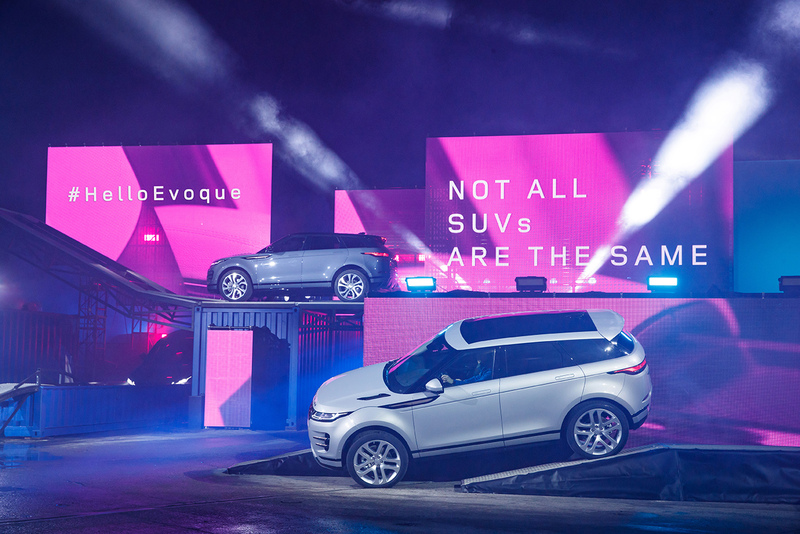 There were stunning displays from Range Rover partners Mulberry, Master & Dynamic, Zenith and Eyespace, all showcasing their Evoque-inspired products.